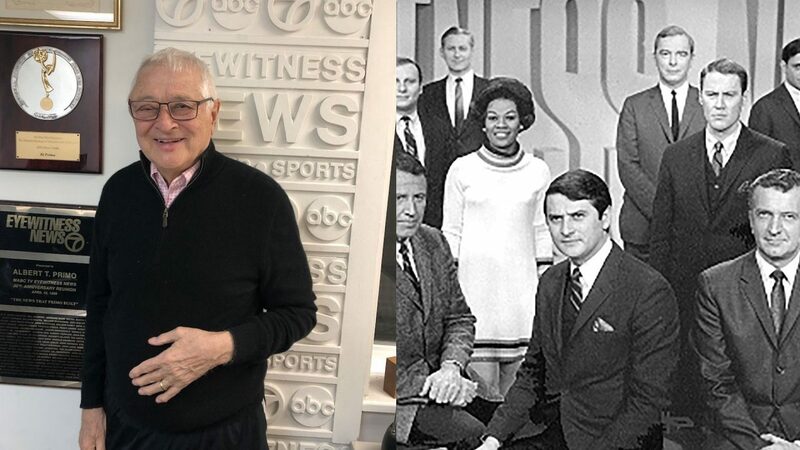 They say old-fashioned beat reporting — you know, covering City Hall and stopping by the cop shop every day, showing up at budget meetings, keeping tabs on local schools, that sort of thing — is dead or dying. But someone forgot to tell Ted Nesi and Dan McGowan. 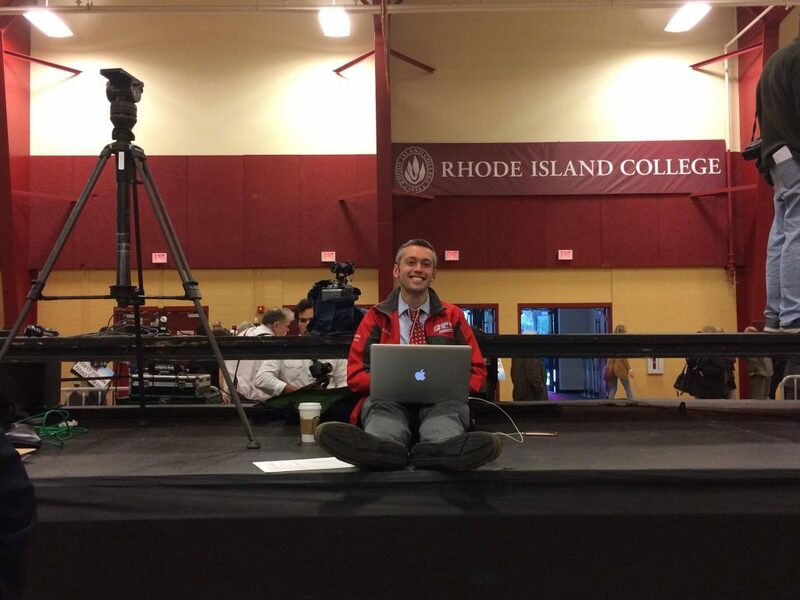 And while the two news hounds have been watchdogs in target-rich Rhode Island way too long to be called “innovative,” they’re now part of a growing trend: local stations using digital journalists to strengthen their enterprise reporting. 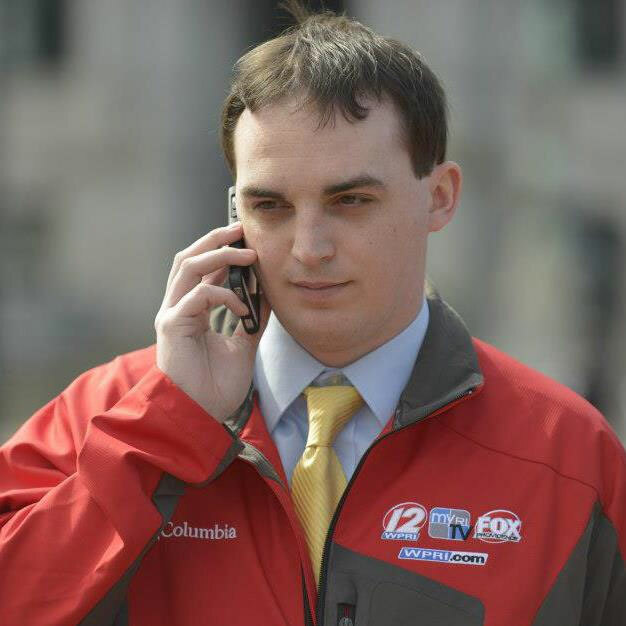 Nesi was a print reporter at a Rhode Island business weekly when he emailed then-GM Jay Howell in 2010, pitching himself as a blogger who could write about business and politics. 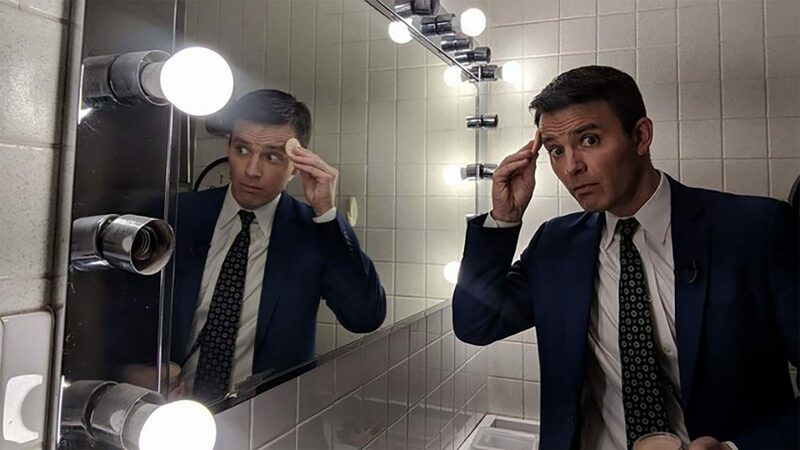 Howell went for it — Nesi thinks his very affordable newspaper salary didn’t hurt — and soon Nesi’s writing caught the eye of the station’s main investigative reporter, Tim White. 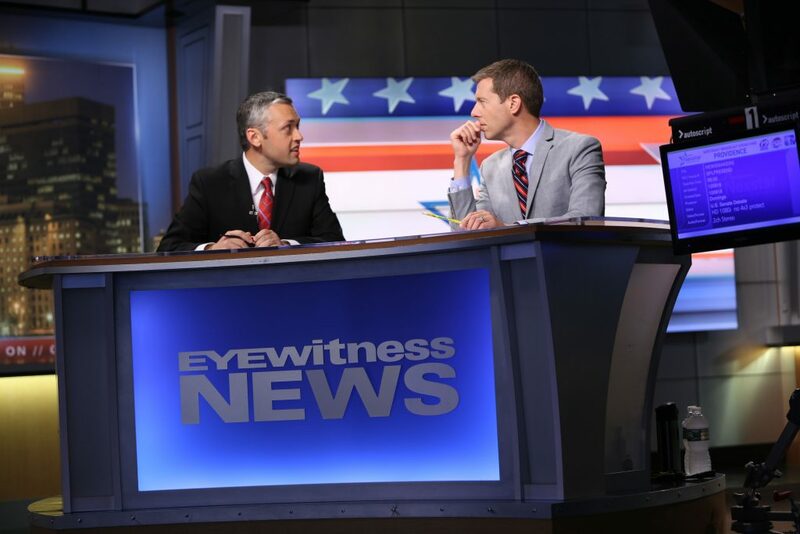 With White’s support, Nesi started appearing on TV as well, moving from guest panelist and analyst to regular player on White’s Sunday Newsmakers show. Dan McGowan’s veins have their own ink quotient. 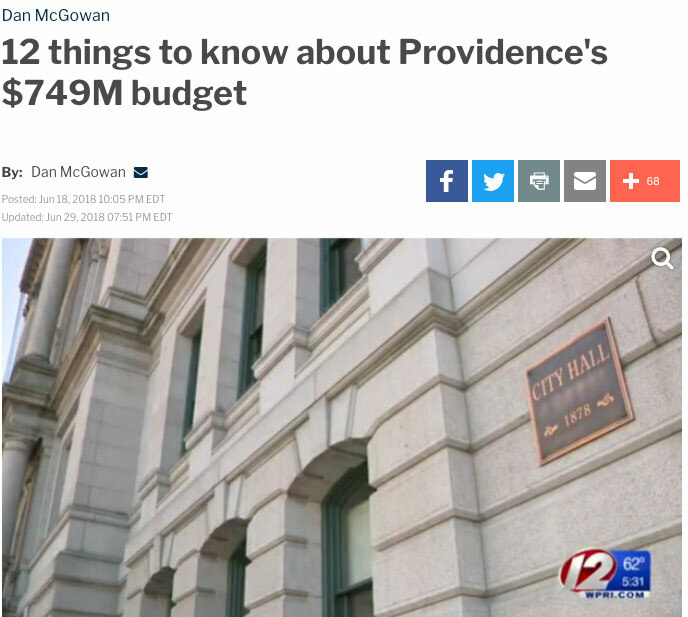 He was working at a local news startup and developing a reputation for breaking stories at City Hall when he got a call from Nesi in 2012: “They’re going to hire another one of me.” McGowan still covers City Hall and other Providence news. He stops by police headquarters every morning to grab a stack of police reports that he can share with the newsroom. McGowan’s Facebook Group, Dan McGowan’s Scoop on Providence Politics, has close to 7000 members who share leads, feedback, and long conversations with public officials and ordinary residents — no swearing allowed. When the city held a public hearing about the mayor’s new budget in June, Dan McGowan was not just the only reporter in the room, but the only member of the public. McGowan’s other passion is education. “We don’t just want to do ‘Are backpacks too heavy?’” he says. For his last back-to-school package, he interviewed every single superintendent in the station’s coverage area. Ditto for a recent story on new statewide standardized test scores: while a TV reporter did an overview for broadcast, McGowan posted comprehensive district-by-district statistics and analysis online, Rezendes told me, enabling users to personalize the coverage by moving from the TV screen to a searchable database on their digital devices. “Our people expect depth, and because the screens complement one another, we can deliver for them,” she says. “These beats that sound like they could be dry and boring actually do have value beyond the articles themselves,” agrees McGowan. Please share your stories of enterprise journalism and collaboration across broadcast and digital platforms by emailing us at cronkitenewslab@asu.edu. Article: Building Transparency in Local TV News. Read here.